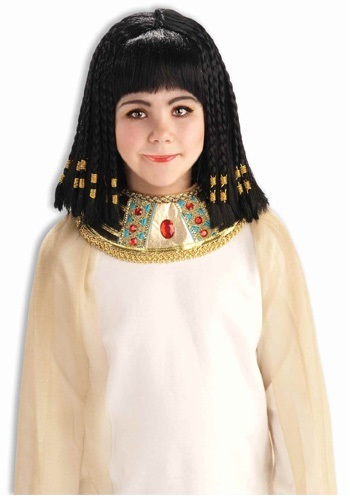 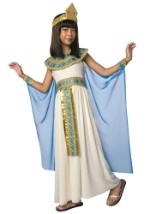 Become ancient Egyptian royalty with this child Queen Cleopatra wig. 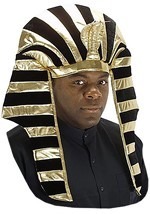 The black synthetic wig falls to the shoulders with straight black hair and small braids with golden ties embellish. She will join the royal ranks of Nefertiti and Hatshepsut with this Queen of the Nile wig. 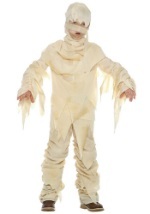 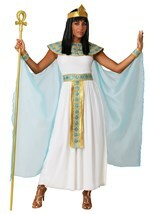 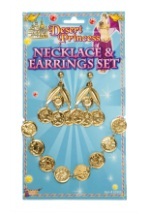 Great paired with our girls Cleopatra costume.